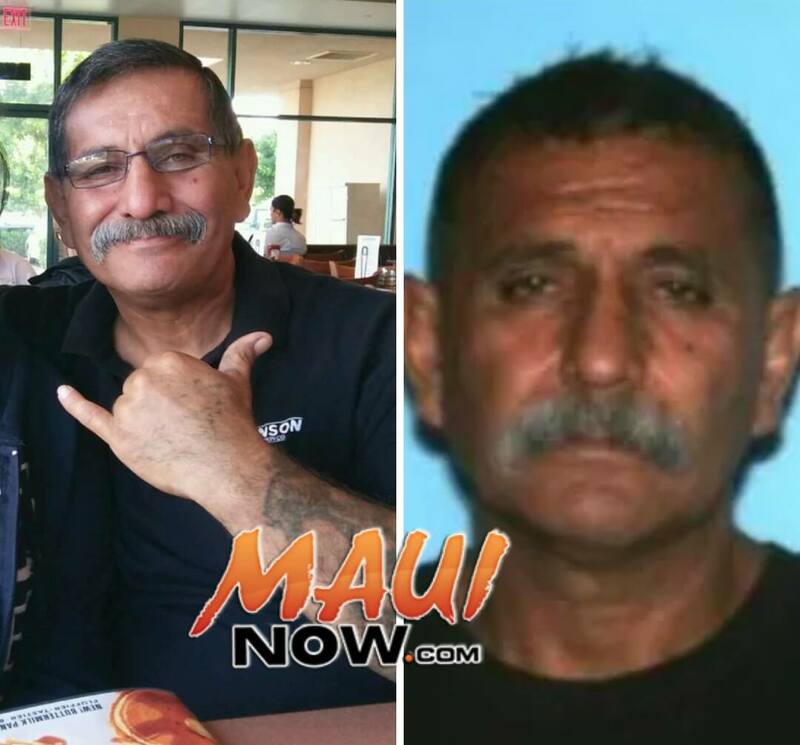 Maui police are seeking the public’s help with a Missing Person case. Police say Stanley Sudol Jr., 21, was reported missing today (Friday, March 4, 2016), but was last seen about three weeks ago on Sunday, Feb. 14, 2016. 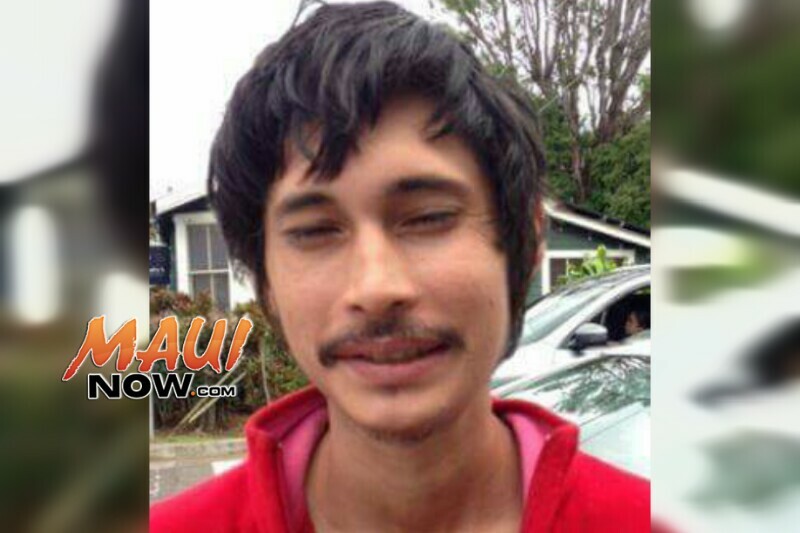 According to police reports, Sudol was last seen in Makawao wearing an orange hooded sweatshirt, blue jeans, black tennis shoes in possession of a grey duffle bag. 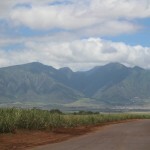 Police say Sudol is known to hang out in Pāʻia, Haʻikū, and the Airport Beach area. 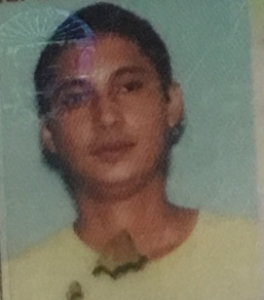 He is described as a 21 year old male, 5’11” tall, weighing approximately 160 pounds with brown hair and brown eyes. 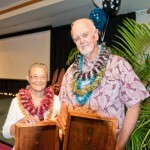 If located, please contact the Maui police dispatch line at (808) 244-6400.